As your local Farmers® agent in Seven Fields, PA with over 30 years of insurance experience, I help customers like you identify the coverage that best fits your needs. As an active and long-standing community member and business owner, you may recognize me and my family from around town or dropping your car off at Fleming Tire & Auto Service, Inc.
Give me a call at (724) 591-5782 and I'll be happy to answer any questions you might have. John and Mike Fleming realize the growing costs of vehicle maintenance and ownership. 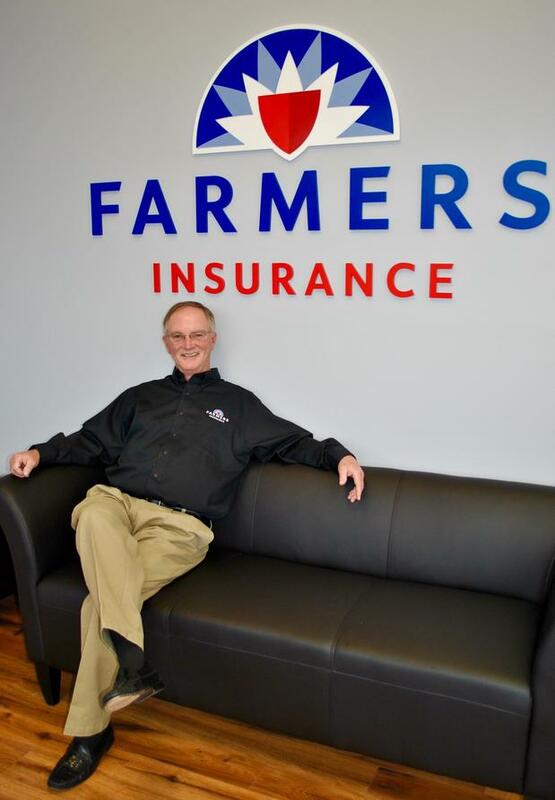 In an effort to remain competitive and offer value to Fleming Tire's customers, the Flemings are offering highly competitive insurance through Farmers® Insurance! Customers who get a quote will also receive a $20 off coupon toward their next visit. Those who sign up will receive 5% off all future visits to Fleming Tire for the life of the policies. 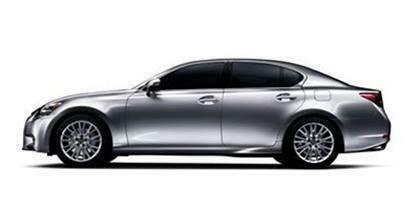 We are a one-stop-shop for all of your automobile needs! Fleming Tire &amp; Auto Services, Inc.
Quality products from Michelin®, BFGoodrich®, and Uniroyal® and great service set Fleming Tire apart. Our service department specializes in superior products, the latest technology and hands-on experience for customers just like you. 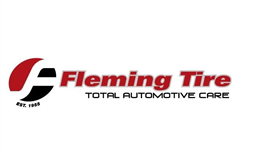 Visit our <a href="http://www.flemingtire.com">website</a> for product and service descriptions, coupons, and contact information. As part of our mission to give back to the community, we have supported Seneca Valley's football association. 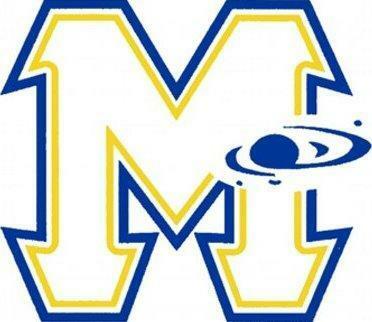 As part of our mission to give back to the community, we have supported various Mars' athletic teams. There are many tough choices we're faced with in life, but John Fleming believes you shouldn't have to make one when it comes to your pet - like when your pet gets sick or hurt and the vet bills start adding up. Pet Insurance provides coverage when your pet needs medical care for unexpected accidents, illnesses, emergency care, and every day conditions as well as provides optional coverage for routine and preventative care. Why buy Pet Insurance through Fleming Insurance Agency and Pets Best? 1. 5% discount on Pet Insurance for Farmers customers. 2. Choose any licensed veterinarian or specialist. 3. File claims and manage your account online. 4. Most claims are processed within 5 days. 5. Free direct deposit reimbursements. 6. Coverage for about the cost of pet food. Fleming Insurance Agency, LLC's owner, John Fleming, answers FAQs. These rates are too good to be true. Are they just an introductory offer? No, these rates are not just introductory offers. Farmers® Insurance is in a unique situation in the market to offer highly competitive rates. Will my rates increase if I get in an accident? Farmers Insurance offers First Accident Forgiveness (one every three years). This means that if you had an at-fault accident shortly after signing up, your rates would not be affected. 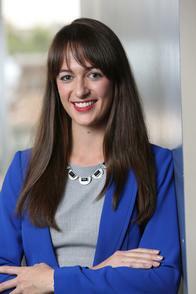 Is switching insurance providers complicated? Switching insurance providers is very easy! We can take care of everything from making sure that you get a pro-rated refund* from your current provider to notifying them of your cancellation. 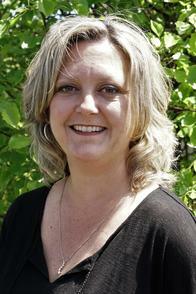 Why should I switch to Fleming Insurance Agency? 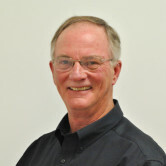 I [John Fleming] have over 30 years of experience in the insurance industry. I have received numerous awards for sales and customer service achievements, including the highly coveted Presidents Conference Award for excellence in sales and customer service. In 1987, I earned the Accredited Advisor in Insurance (AAI) designation from the Insurance Institute of America. Additionally, my brother and I own Fleming Tire & Auto Services, Inc. We value* our customers and pride ourselves on delivering quality products and excellent customer service. Through this partnership, we are providing a convenient one-stop-shop for our customers' automobile needs. Customers of both Fleming Insurance Agency and Fleming Tire are rewarded with a 5% discount* on every purchase made at Fleming Tire for the life of their Farmers insurance policies.